Google WiFi, after having sold out weeks ago at almost all retailers, is now back in stock at the Google Store. 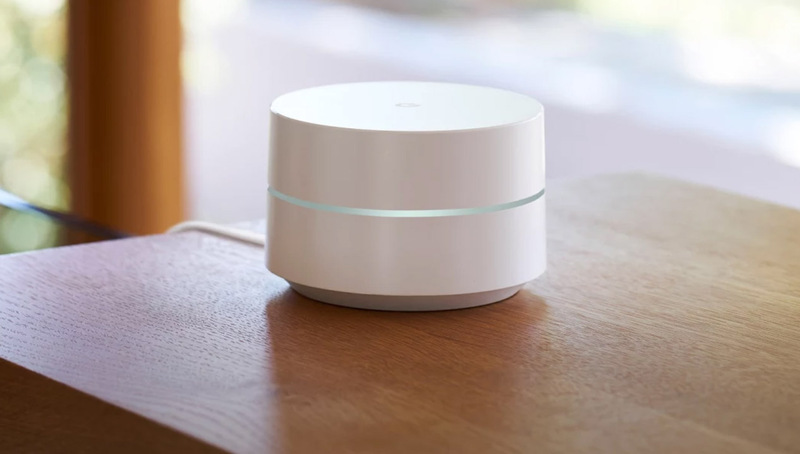 However, Google is telling us that it’s only back in “limited quantities,” so you might want to hurry if the modular, mesh-powered WiFi system is on your list of goodies to pick-up. As of right now, Google has both the 1-packs and 3-packs in stock at $129 or $299, respectively.